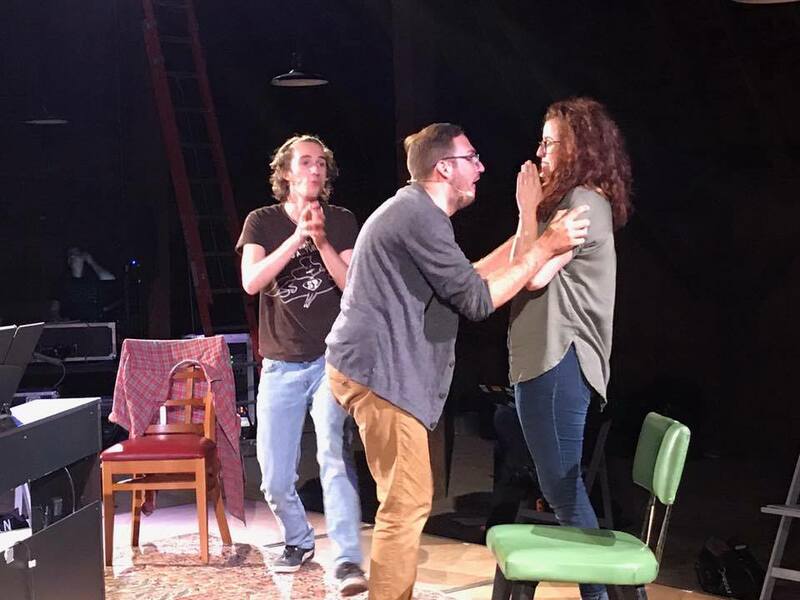 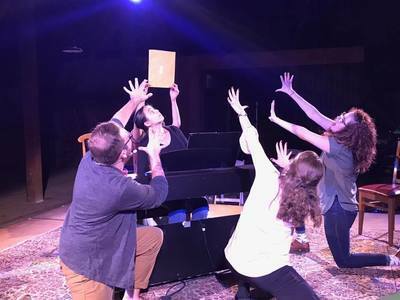 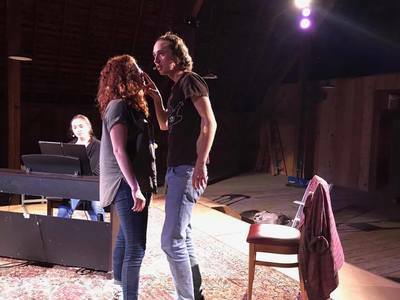 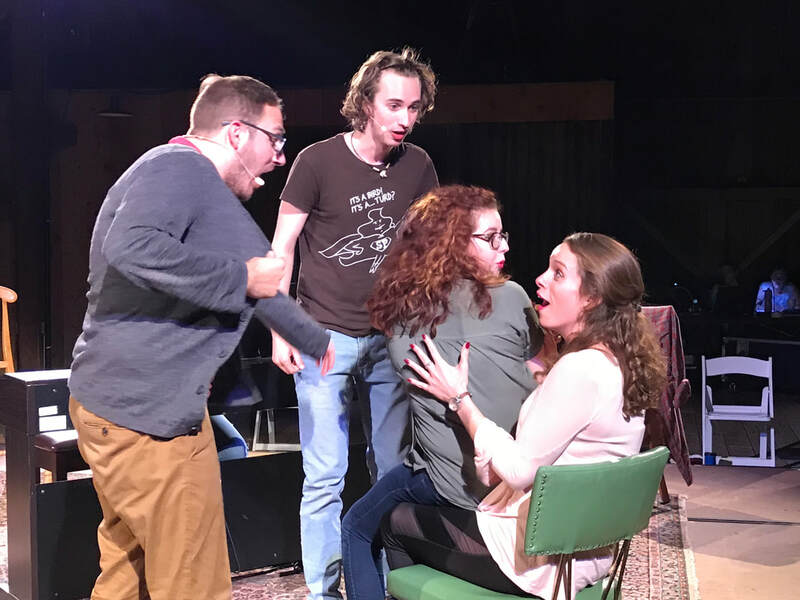 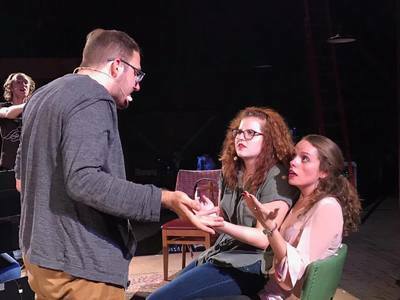 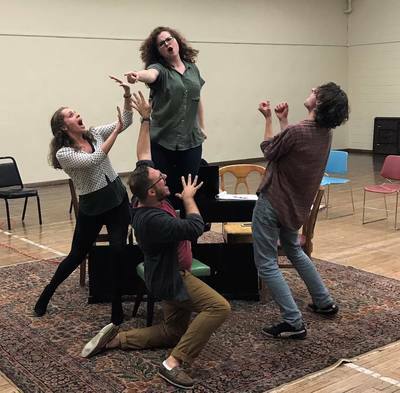 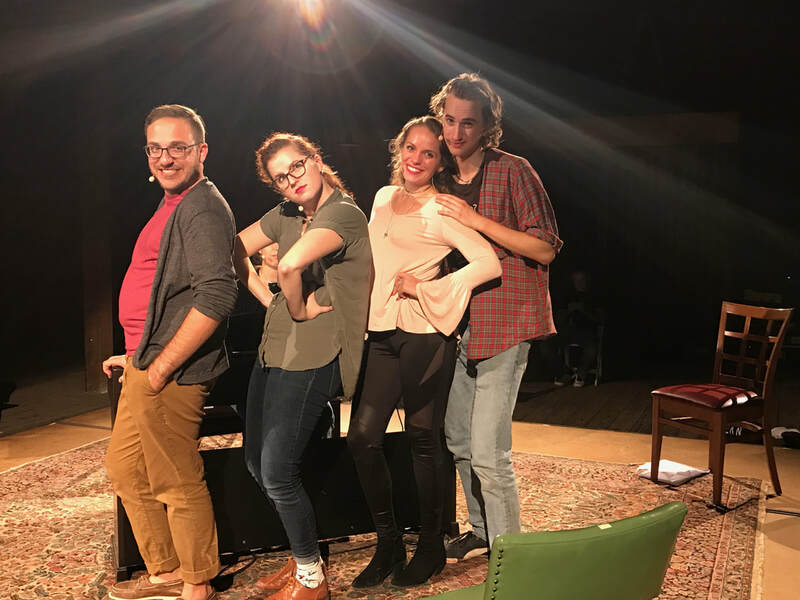 We're not missing a title—the Lyric Theatre @ Illinois invites you to this year's Allerton Music Barn Festival for [title of show], a one-act musical. Jeff and Hunter struggle to write an original composition for a musical theatre festival and are confronted by the first blank on the submission form: [title of show]. Along with their good friends Heidi and Susan, the young writers imagine and perform a touching, funny play about the “audacity of hoping” that their work will exceed the judges’ criteria and set them on the path to success. 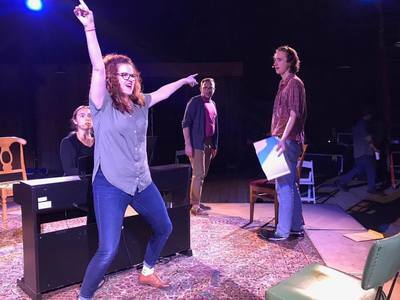 This brash, high-energy musical reflects a new generation as it celebrates collaboration and banishes self-consciousness and the nagging voice of negativity.